Welcome to the 100th Virtual Poetry Circle! 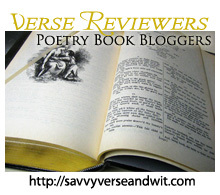 It’s hard to believe that there have been 100 meetings of the virtual poetry circle and my wonderful readers are still commenting on poems and taking a shot in the dark about what they mean. Congrats to you all! Stay tuned for the big giveaway on June 12 to celebrate 100 VPCs and my 4-year blogiversary. Now, onto this week’s Virtual Poetry Circle. Remember, this is just for fun and is not meant to be stressful. 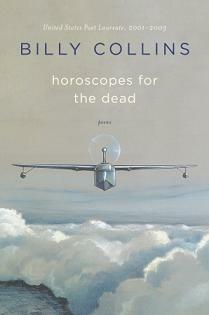 Today’s poem is from Horoscopes of the Dead by Billy Collins, which I reviewed earlier this week.